Ole Gunnar Solskjaer will be eager to continue his impeccable start to life as the gaffer of Manchester United, as they next host Burnley at Old Trafford. The Red Devils are on the cusp of the top four, and will make life hard for the Clarets, and Sean Dyche’s men will have to face the wrath of an in-form Mancunian outfit. 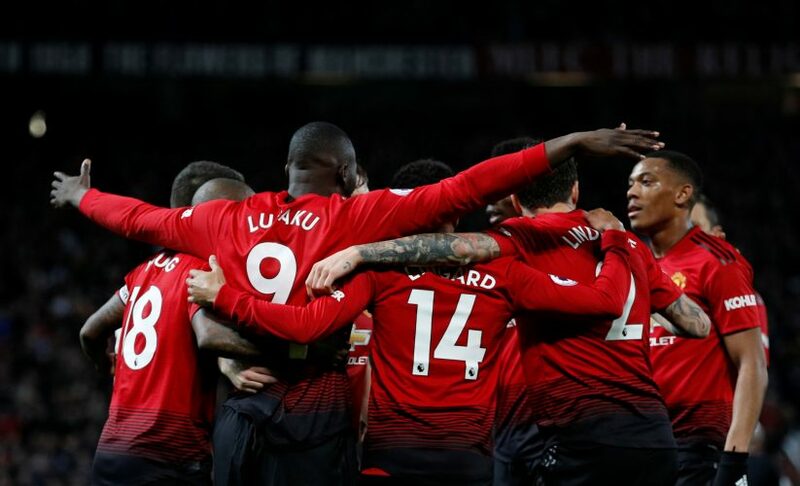 The home game will see United be bereft of Marouane Fellaini, who is a long-term absentee, as well as Marcos Rojo and Chris Smalling, who are still recovering from their respective knocks, although the Englishman may be in slightly better shape. The FA Cup encounter against Arsenal will tempt Solskjaer to start Romelu Lukaku and Alexis Sanchez, both of whom had terrific games against the Gunners. All in all, this seems like the perfect encounter for the Norwegian to risk some rotation and experimentations at, and it shouldn’t be a surprise if the Red Devils come out on top regardless of who starts. The Clarets are in a precarious position, as the teams in the relegation zone are just a victory or two away from usurping them of their safety. Sean Dyche will make the trip to Old Trafford bereft of Aaron Lennon, Johann Berg Gudmundsson, Jonathan Walters, and Robert Brady. Of these, the Icelander may hold some hope to play a role at Old Trafford, as he is tentatively back in training. Burnley have been in awful form as of recent, with Manchester City hammering them 5-0 in the FA Cup and as of such, the more illustrious team from Manchester are unlikely to show mercy.